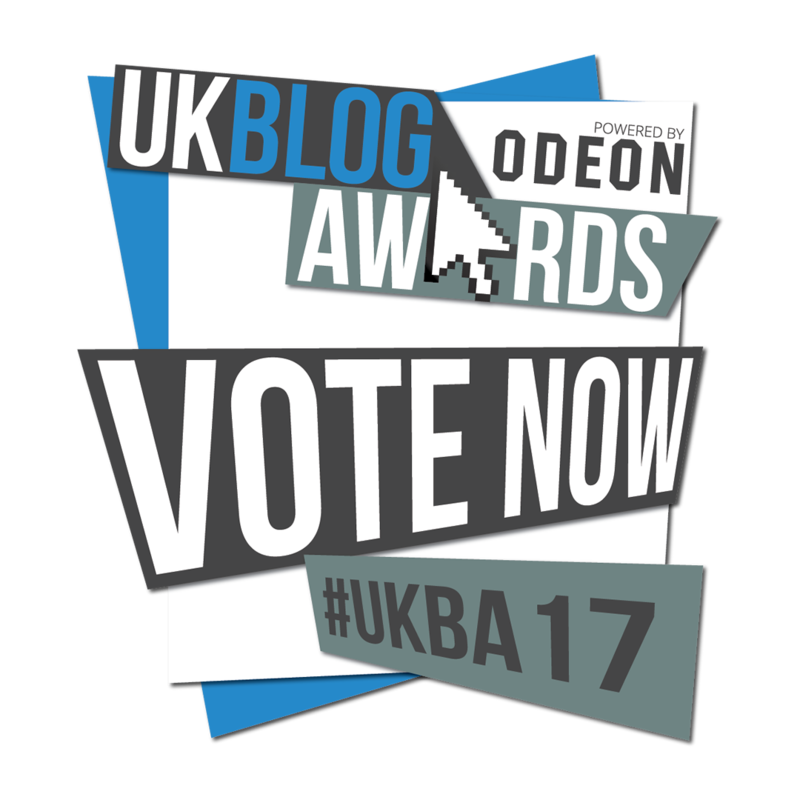 Vote Social Media Blog for UK Blog Awards 2017! 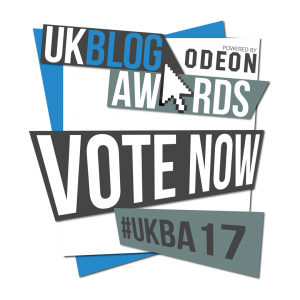 Vote Social Media Blog for UK Blog Awards! On my Blog you will discover useful Social Media Tips, eBooks and Online Training to improve your Social Media Skills. In today’s market where 70% of the population is active on at least one social network, it is very important for your business to be where your ideal customers are. 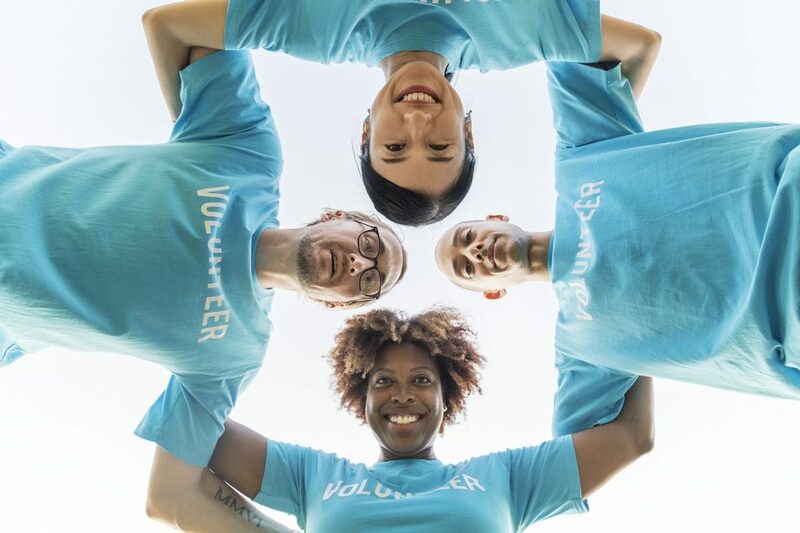 The majority small business owners don’t have money to employ a Social Media Specialist so most of the time it’s down to them to do social media, as well as running their business. Unfortunately, only some of them know how to use Social Media successfully to get results and here is where I step in with my blog. Self-published authors, actors, sportsmen and singers have the same problem. Anyone can benefit from reading my content. My Social Media Blog offers Free tips on how to tweet, post, share, like on Social Media, as well as access to specialized eBooks and training to improve your skills. Some free, some for a small investment. I write 1-2 blog posts per week, develop new online courses and write eBooks. I started blogging to help people to learn how to promote their business, their brand and themselves on Social Media. I want my Social Media Blog to be The Best Online Training Platform on social media and digital marketing, where people will come to learn how to master their social media accounts, how to start email marketing, how to join an affiliate program and many more useful information required in today’s market. I am an ambitious business woman with a big dream and a concrete vision for the next three years. I am passionate about social media and entrepreneurship and I genuinely want to help other people by giving useful tips to help them grow their businesses online. Having experience and knowledge in PR, Marketing, Social Media and Business Development, my recommendation are very valuable. I have also published an eBook called ’10 Steps to Master Your Twitter Account: Become a Twitter Expert’ and I am planning to write a few more in the future. I combine blogging with social media and apply my own techniques to increase my influence in order to deliver my message to the right audience.